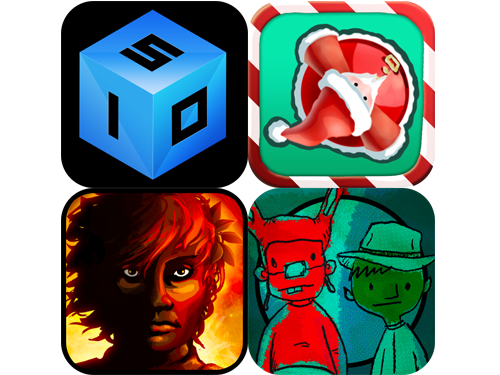 We’re on day 19 of Blacksmith Games’ Appvent Calendar ‘09 promotion and, once again, we have a handful of free games. After today there will only be five days left on the Appvent Calendar, so take advantage of this opportunity while you still can. Today's primary free game is Imp or Oaf? Imp or Oaf? is a very simple yet oddly entertaining guessing game. The basic idea is to guess whether or not the character on your screen is an Imp or an Oaf, but that's easier said than done since the camera is zoomed all of the way in. 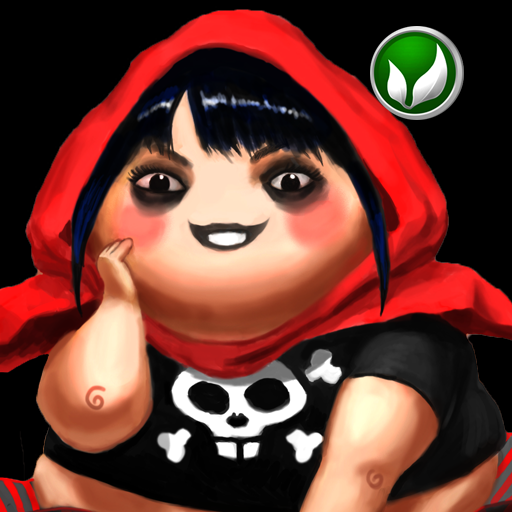 You can tap on the screen to zoom out a bit and see more of the character, but you will be penalized. 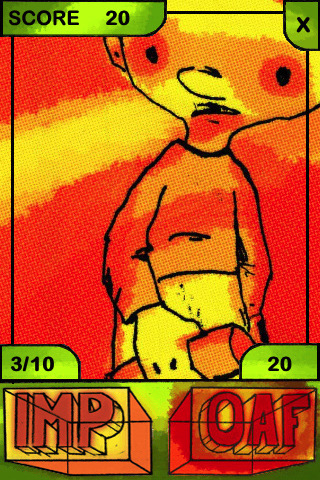 The game also features a unique art style with all kinds of wacky sounds, over sixty different Imps and Oafs, rounds of 10, 20, or 50, and local leader boards. 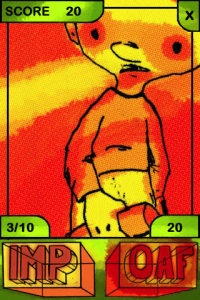 Imp or Oaf? is normally available for $.99, but today only it is available for free. The second free game today is The Inferno, which was only launched yesterday. In The Inferno you play as Dante, the hero of the game. Your goal is to reach Beatrice, the love of your life, before she is condemned to Hell by solving all kinds of riddles and battling four fiendish bosses. The game features 50 levels with additional levels available for purchase, two distinct endings based on how fast you finish the game, and 14 achievements. The Inferno is normally available for $.99, but today it is available for free. 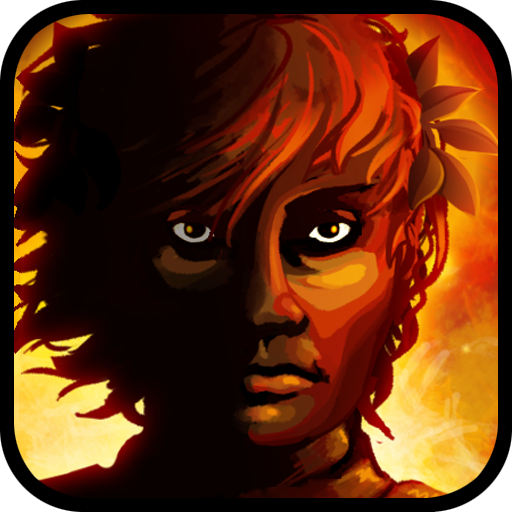 The third free game today is IsoWords. 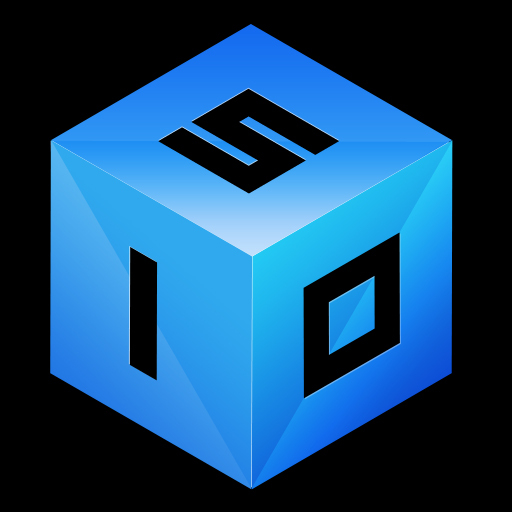 IsoWords is a word search game wrapped onto a cube. 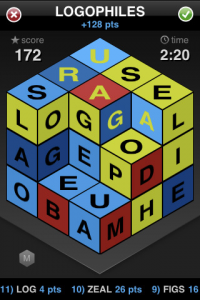 The concept of the game is to find as many words as you can in the allotted amount of time on the 3x3x3 cube by tapping and dragging across connected letters or by just simply tapping on each letter. You can use the same letters up to three times before the letter is removed and another is revealed below the cube. If you are stuck, you can also triple tap on any letter to reveal the cube below. The game features single player and multiplayer modes with up to three friends via pass and play, six time modes, local leader boards, and the ability to challenge your friends via Twitter, Facebook, or email. IsoWords is normally available for $1.99, but today only it is available for free. 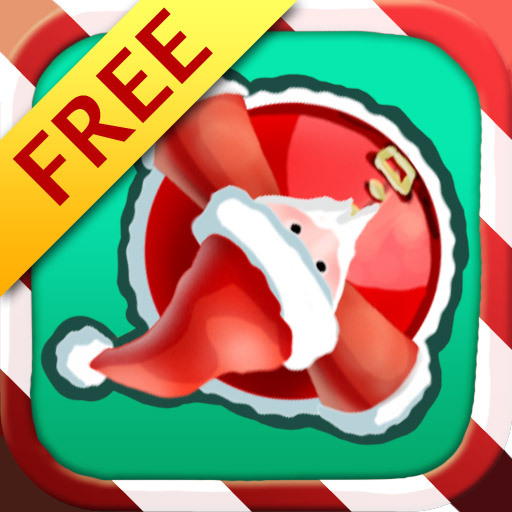 The fourth and final free game today is Santa Trapper. Santa Trapper uses the tried and true gameplay mechanic of isolating items to clear levels. The idea of the game is to create barriers around each Santa that is running loose in the mall by tapping the screen. If a Santa runs into a barrier while it is being built, however, you will lose a life. Run out of lives and the game is over. The game features simple touch-based controls, unlimited waves of Santas, and local leader boards. Santa Trapper was launched yesterday for $.99, but it is now available for free. It's also worth mentioning that Blacksmith Games, the developers who are putting on this fantastic promotion, have released their unique platformer Plushed. Trevor did a sneak peek earlier in the week that is definitely worth checking out, and hopefully we will have an in-depth review available in no time. IsoWords ~ 3D word search on a cube!